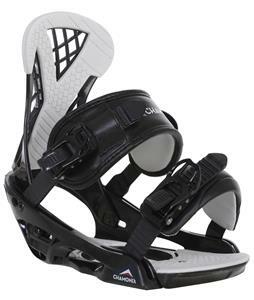 Huge Discounts, up to 70% on Womens Snowboard Bindings at The-House.com Outlet Store. 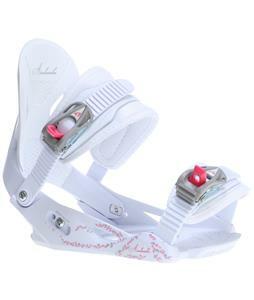 Womens Snowboard Bindings from The House are at prices that can't be beat. 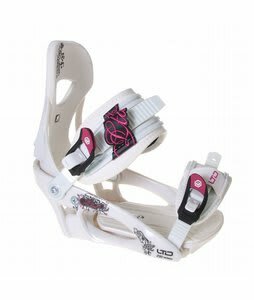 We offer you the top brands in the industry at rock bottom prices, so you can spend more time on the hill. Our Shipping department works at mach speed to ship out your orders within 24 hours Monday- Friday.